Live Free and Div Hard! 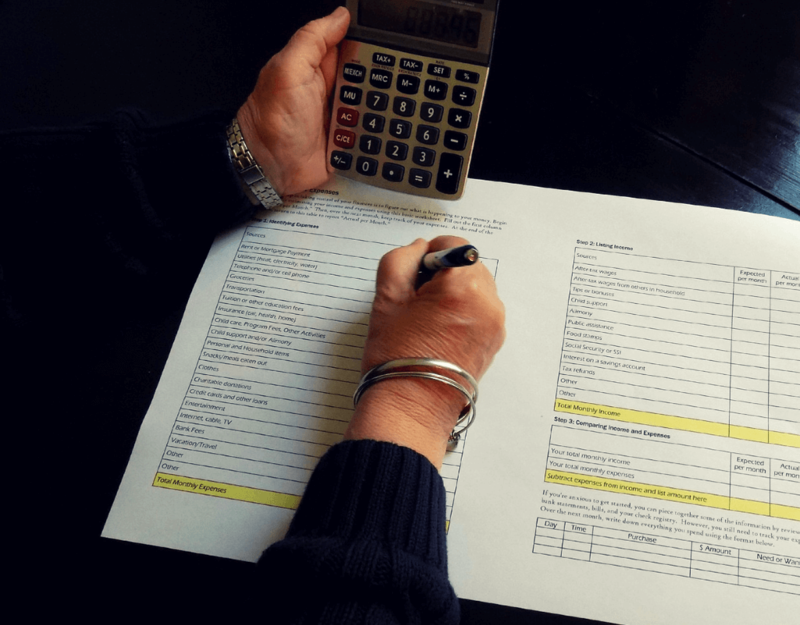 Are You Financially Free? Do You Have Time Freedom? Hi there to all my Financial Freedom seekers. 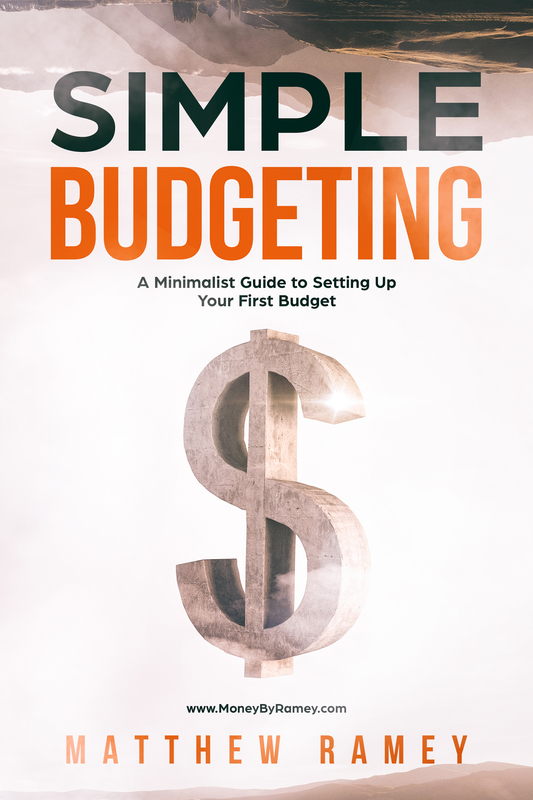 In this post, I take a break from discussing my dividend investing strategy to talk about something near and dear to my heart, budgeting. 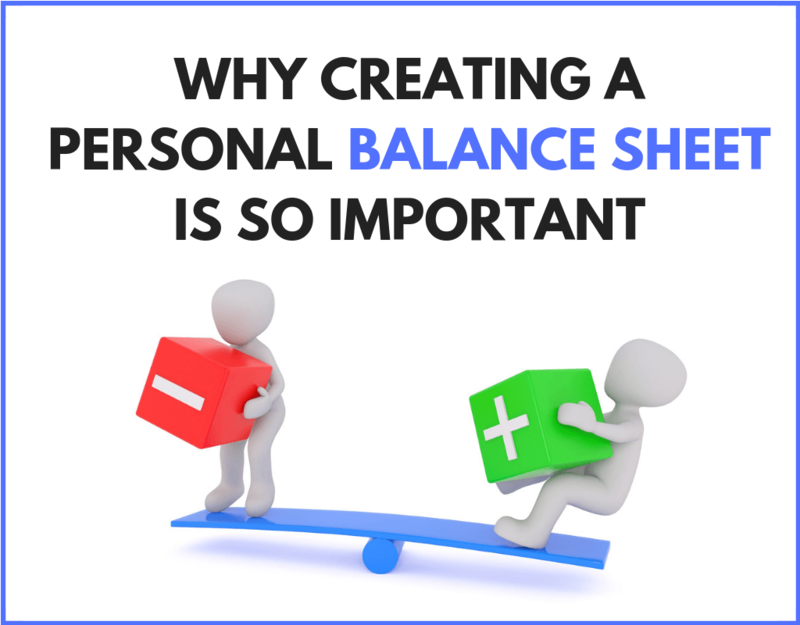 Namely I look to answer the question: why creating a personal balance sheet is so important! My name is Matt Ramey and I am the proud owner of this site. I sincerely hope that you will find value in the information contained within. Our one goal is that it will help you in your journey towards Financial Freedom because in the end, being Financially Free is what this is all about. Join 3,245 subscribers and followers already receiving the latest dividend and money growth hacks!